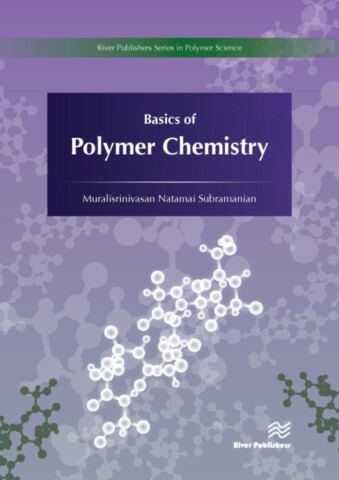 is a series of comprehensive academic and professional books which focus on theory and applications of Polymer Science. 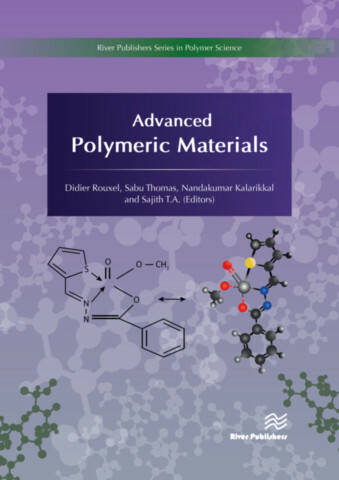 Polymer Science, or Macromolecular Science, is a subfield of materials science concerned with polymers, primarily synthetic polymers such as plastics and elastomers. The field of polymer science includes researchers in multiple disciplines including chemistry, physics, and engineering. 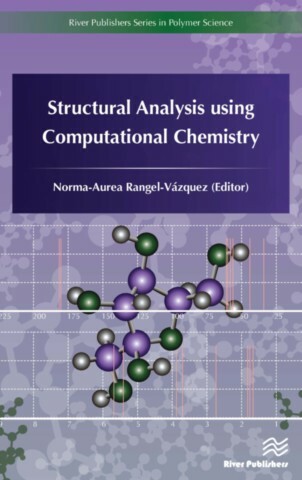 Edited by Didier Rouxel, Sabu Thomas, Nandakumar Kalarikkal and Sajith T.A.